Cris is an engineer with a master’s in business and finance. He is one of our experienced project and programme managers who has been involved with international rail projects in several countries. This has focused in transport operators in Sao Paulo, Rio de Janeiro, Santiago de Chile and Lima including an over-station development programme for Metro de Santiago to generate significant ‘non-farebox’ revenue streams. He has also managed multi-disciplinary teams for projects for Transport for London. 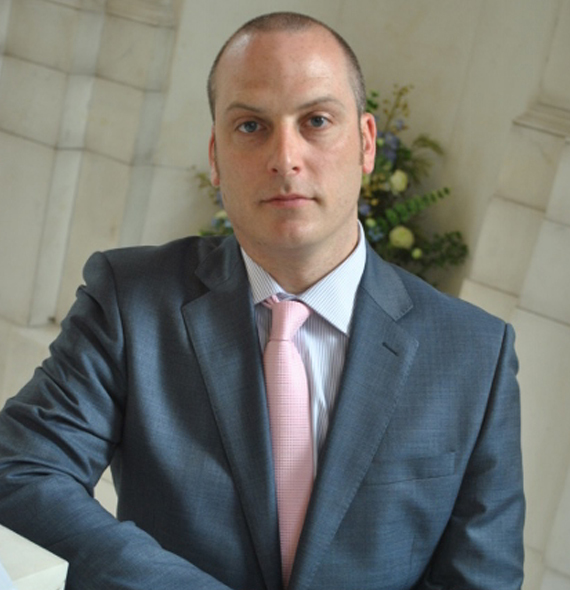 Cris is a director of British Expertise International, where he is Chairman of the Latin American Interest Group, providing a first point of contact for the engagement between the UK’s private sector and the region.